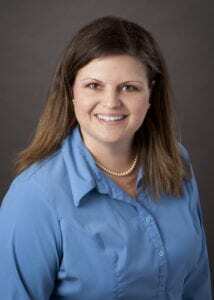 Staci is a graduate of Drury University where she received a Bachelor of Architecture degree with a minor in Fine Art. Staci has been in the swimming pool design industry since 1998 specializing in high-end hospitality and aquatic feature design. Staci is the in-house subject matter expert on fountains, waterfalls and decorative aquatic accents.